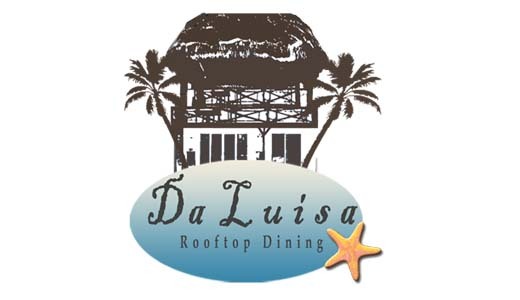 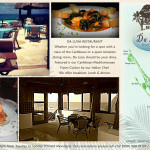 Da Luisa Restaurant offers roof top dinning and ocean view terrace with delectable Italian dishes of Pasta, Seafood and Meat. 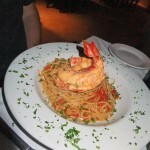 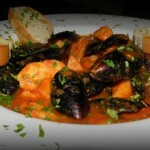 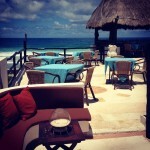 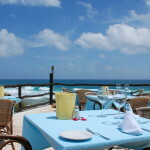 Come join us by the pool or for a romantic dinner on the seaside. 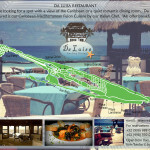 Da Luisa Restaurant is located at Hotel Casa Ixchel, Caribbean Side (open sea) of Isla Mujeres, about 1/2 kilometer south of the airstrip.